Start taking classes at Olympia Fitness + Performance and other studios! Train like (and with) their first responders! Very similar to their Functionally Fit classes, but with greater intensity and more heavy lifts, drags and sprints to imitate the responsibilities of a first responder on a daily basis. There are no upcoming “Tactical Elite” classes on this day. 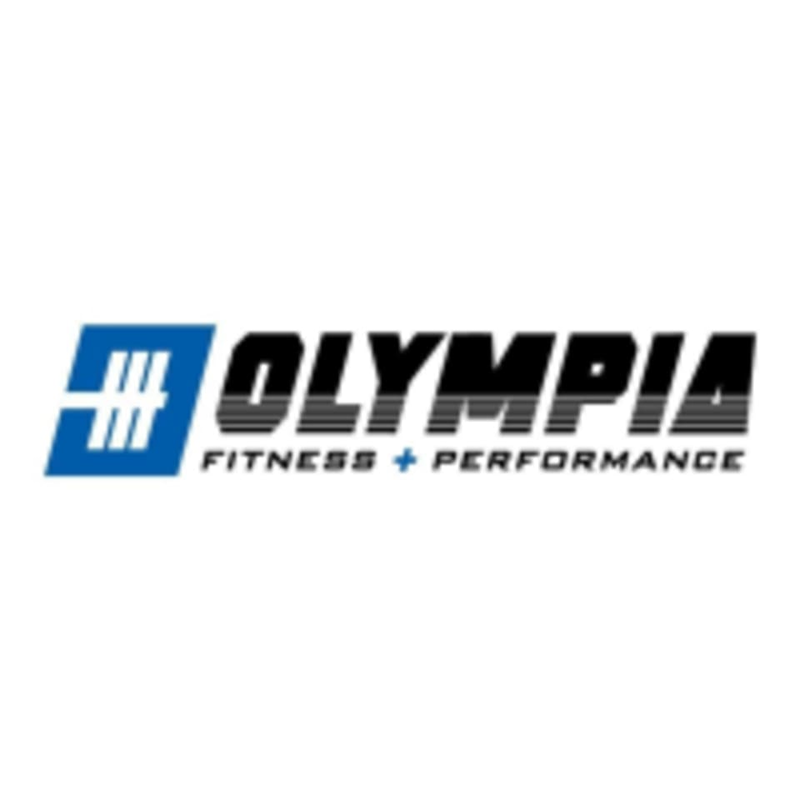 Olympia Fitness + Performance is located at 10 Worthington Rd. in Cranston, RI. Really impressed with this gym and the quality of the workout. Mike was a great instructor and took us through an extended warmup before introducing the exercises. The workout was a circuit that combined strength moves and equipment with cardio. You could go at your own pace which was nice but people were definitely pushing themselves. Best workout I’ve found in RI for sure! Incredible facility and super knowledgeable staff. Mike and Steve (the owner) were really welcoming and the workout programming was great. Good solid warmup and agility drills following by circuit style cardio and strength. This class is more advanced so the workout itself was to go at your own pace with a lot of guidance. Used the recovery tools and the end and feel great. I’ll definitely be back!